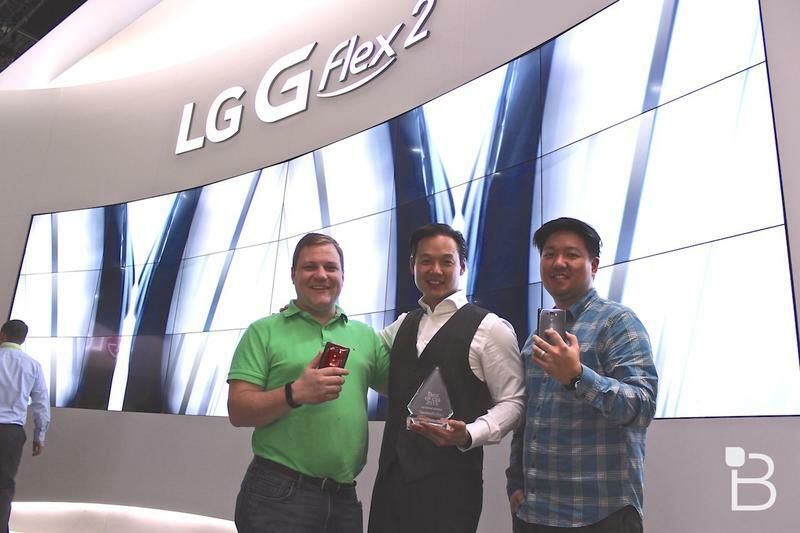 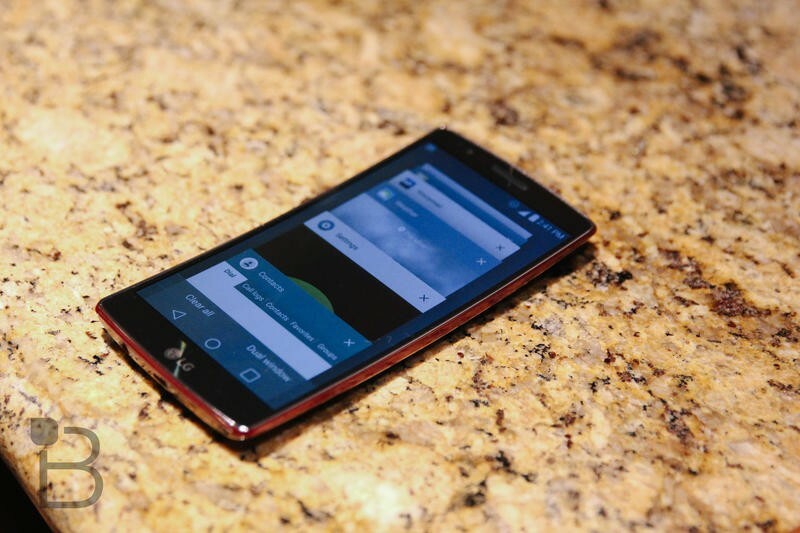 The people spoke and we listened, crowning LG’s G Flex 2 with our Best of CES 2015 Reader’s Choice Award. 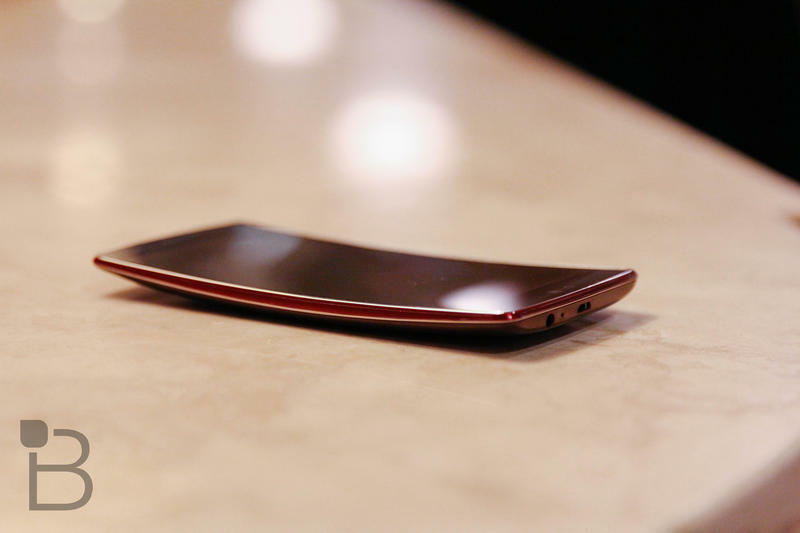 The company’s second-generation curved smartphone won by a huge margin this year, which just goes to show how impressive it really is. 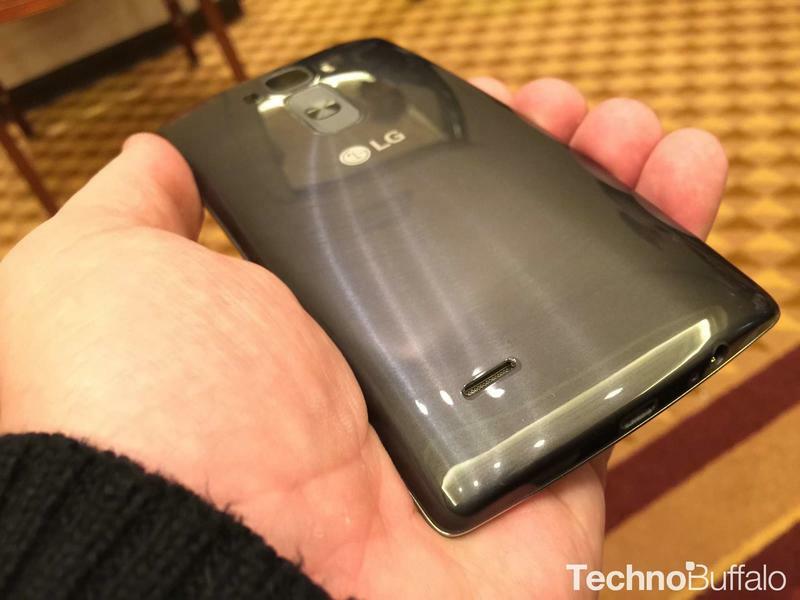 Clearly, LG is on to something with its flexible display technology. 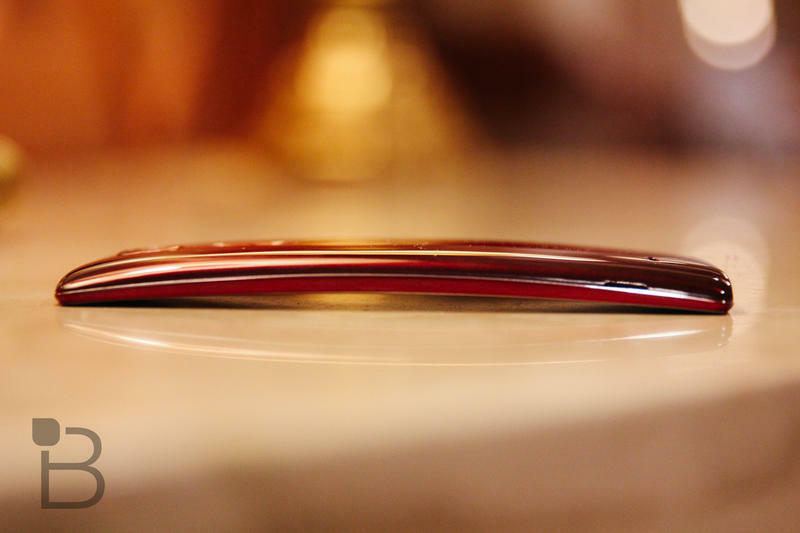 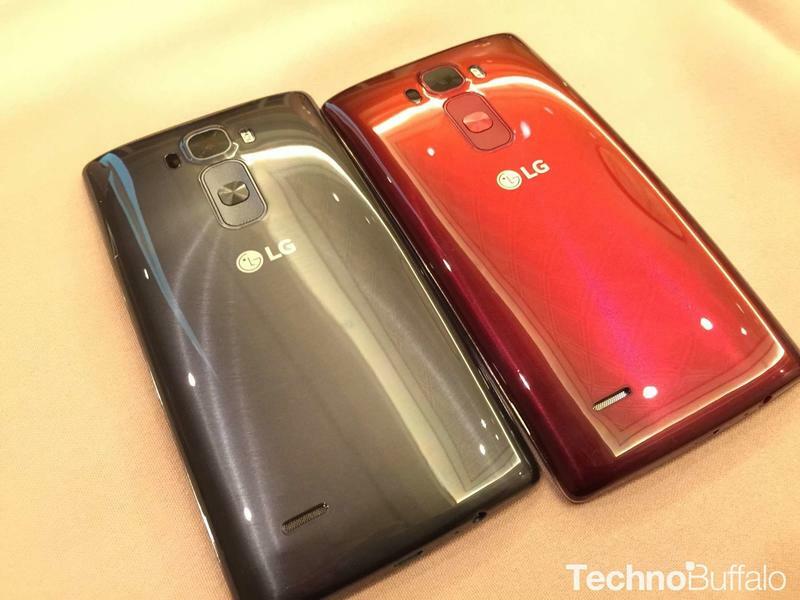 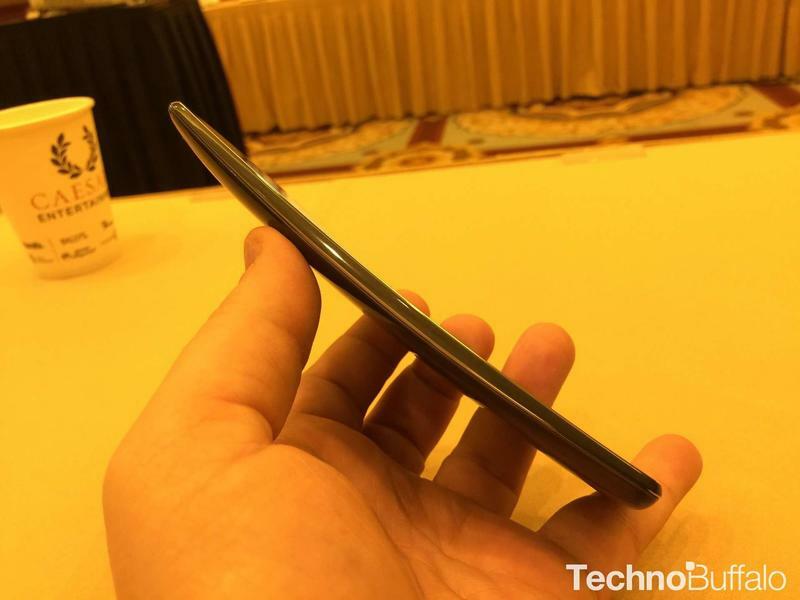 Of course, there’s more to the G Flex 2 than its shape. 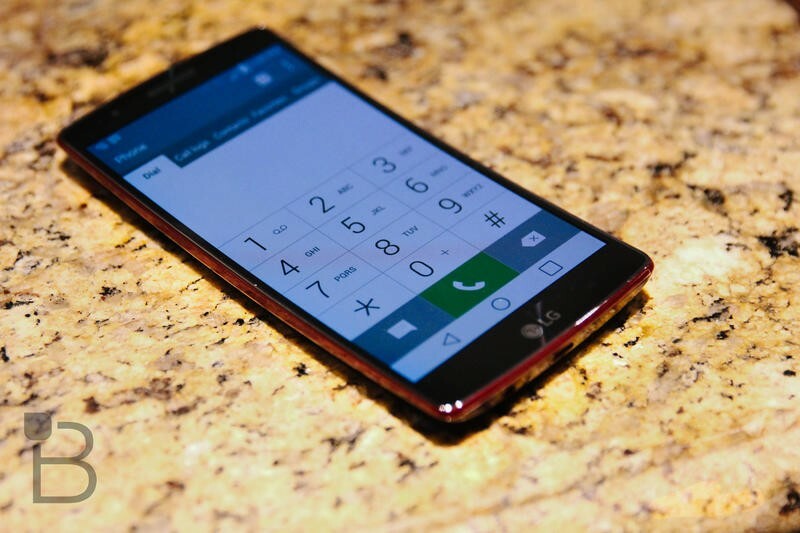 This phone packs a a high-tech self-healing back that makes nicks and scratches disappear even faster than last year’s model. 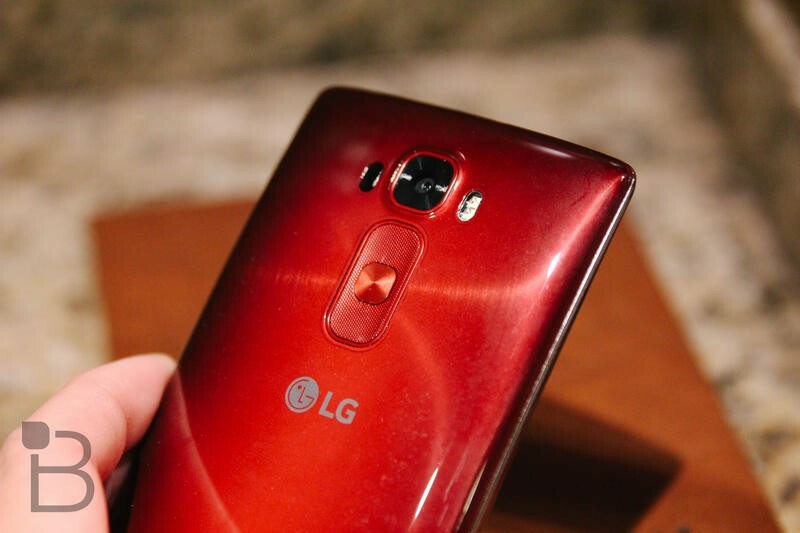 It’s also the first handset to launch packing Qualcomm’s latest Snapdragon 810 processor along with a 5.5-inch 1080p display, a 13-megapixel camera and a microSD slot that can fit up to 2TB of extra storage. 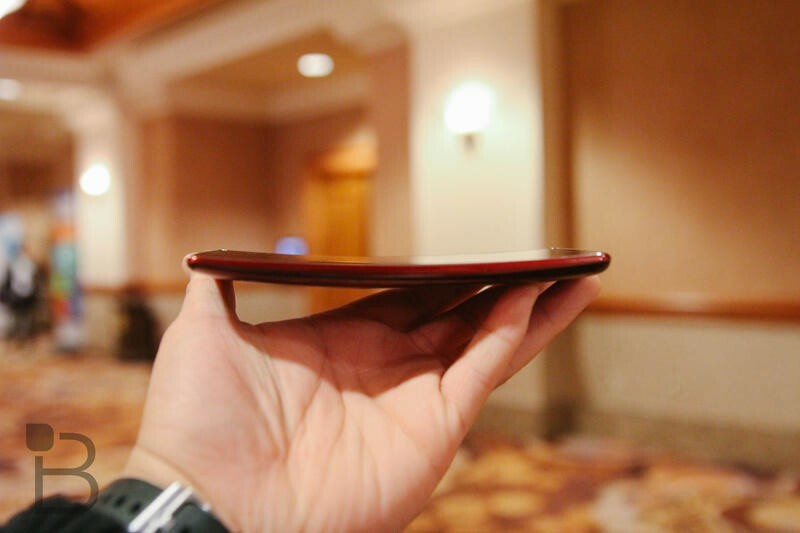 All that and more makes the G Flex 2 an easy pick for best of CES 2015 and a strong early candidate for phone of the year.